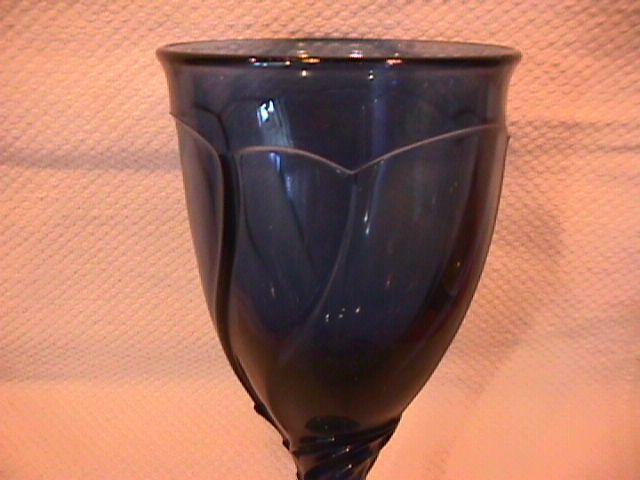 Noritake Crystal ( Sweet Swirl) Dark Blue Goblet. This Goblet is 7 3/8" Tall and Holds 8 Usable Ounces. It was Discontinued in 2005. The Replacement value of this Goblet is $15.00. I have (4) of these Goblets. 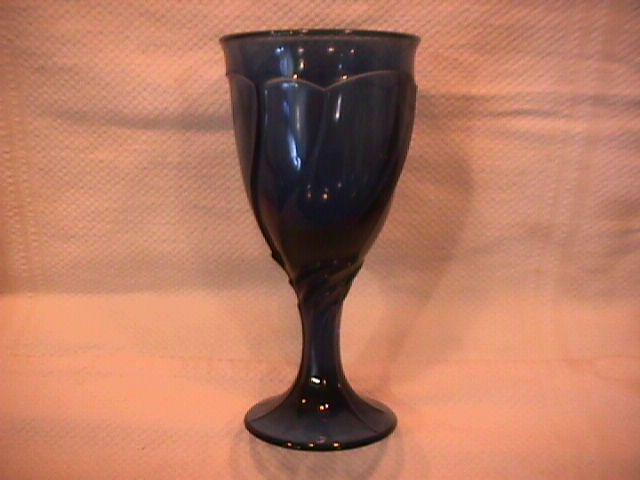 Items Similar To "Noritake Crystal (Sweet Swirl) Dark Blue Goblet"